Romance, history, beauty, culture … Europe has it all and cruising in Europe can give you a taste of all these and more. But it’s a long way to go for, say a week long cruise. 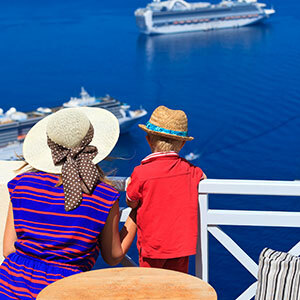 Chances are you’ll want to combine your European cruise with some form of touring or experience on land as well. The question is, where to start? 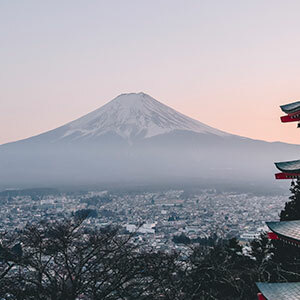 The options are many and varied, so we’ve got just a sample of some places you could combine with a European cruise – the h’ors d’ouevres if you will, for this article, with further courses to come. For lovers of art, history and architecture, mark this one down. Everywhere you turn, you’ll be amazed by the sheer grandeur, intricately adorned building and the elaborately carved interiors complete with ceiling murals. Art collections, concerts, ballet, museums and more … you can easily spend a week here exploring. 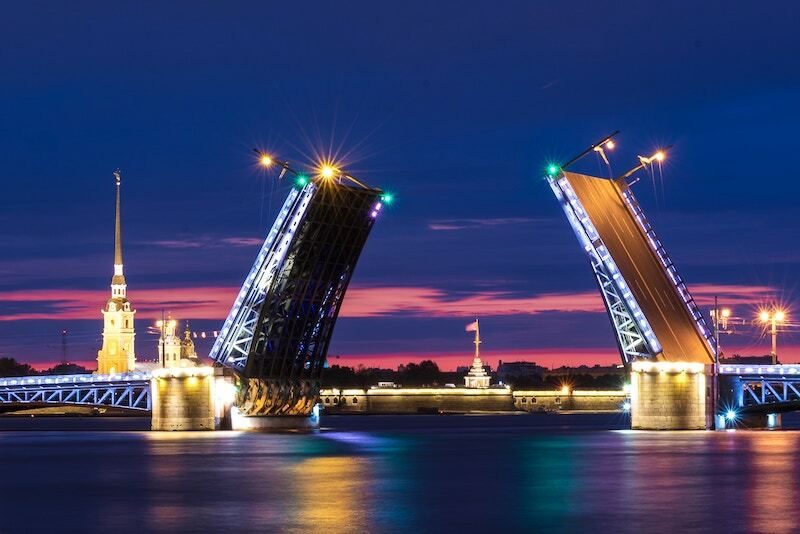 Cruises to St Petersburg will often start in Copenhagen, Helsinki or Amsterdam and end in St Petersburg or for an extended cruise you can sometimes start in Southampton. 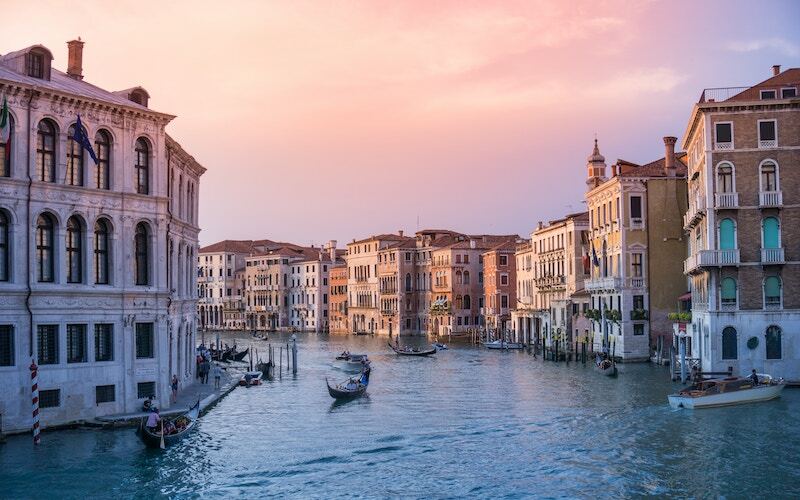 Venice… romantic, historic and probably on everyone’s travel bucket list at some point. Venice is often the start or end point for a cruise along the Croatian coastline and it’s well worth spending a couple of extra days here. The canal system here is absolutely fascinating and a gondola ride through the canals is an absolute must. Just exploring the shops and streets, enjoying a coffee at a local café and admiring the famous Venetian lacework has to be done. 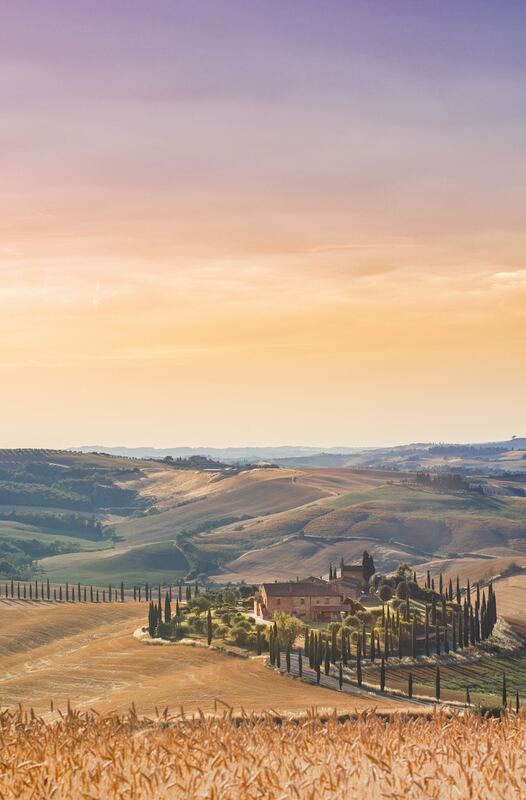 From here, you can extend your travels into Italy … think Rome, Florence or perhaps a decadent few days in Tuscany? Amsterdam has to be one of Europe’s most intriguing cities, with artistic edge, elaborate canal system, castle, culture and more. 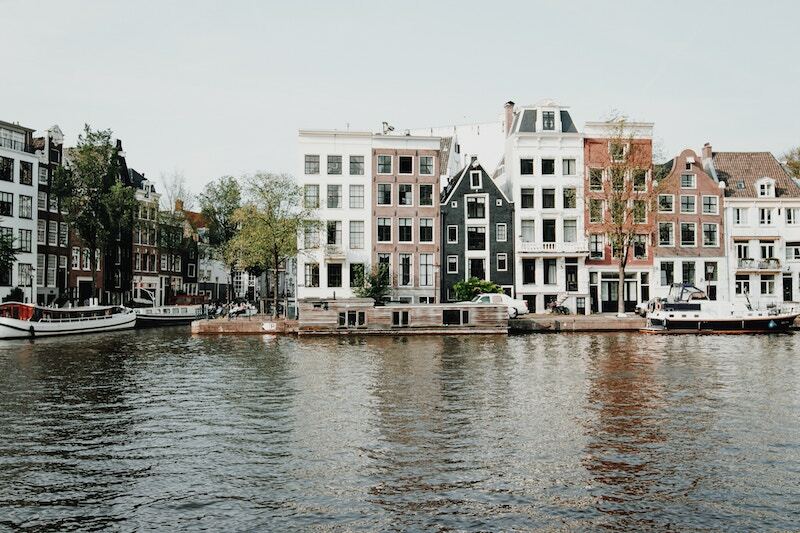 There’s an abundance of museums (including Anne Frank’s house), parks, gardens, tulip fields, windmills, cycling tours, art galleries, river cruises, walking tours, day cruises, night cruises and, or course, the infamous red light district. It’s a fascinating city and well worth exploring for a few days an either end of a European cruise. If you’re river cruising through France, why not take the opportunity to spend a few extra days in Provence in southeastern France? Buying a baguette, cheese and a bottle or rose wine from the local markets and wandering through the cobbled streets of the villages to find a picnic spot overlooking the rolling hills and vineyards is one of life’s simple pleasures. You can also brush up on your ancient roman history, rub shoulders with the rich and famous along the Cannes waterfront, visit the beautiful Lavendar fields or simply enjoy sipping the local wines and sampling the local delicacies. If you’ve already done the usual European cities and you’re looking for somewhere a little different, perhaps consider Prague in the Czech Republic. If you’ve been considering river cruising but the usual France or Rhine Valley isn’t taking your fancy, Prague to Budapest might do the trick. 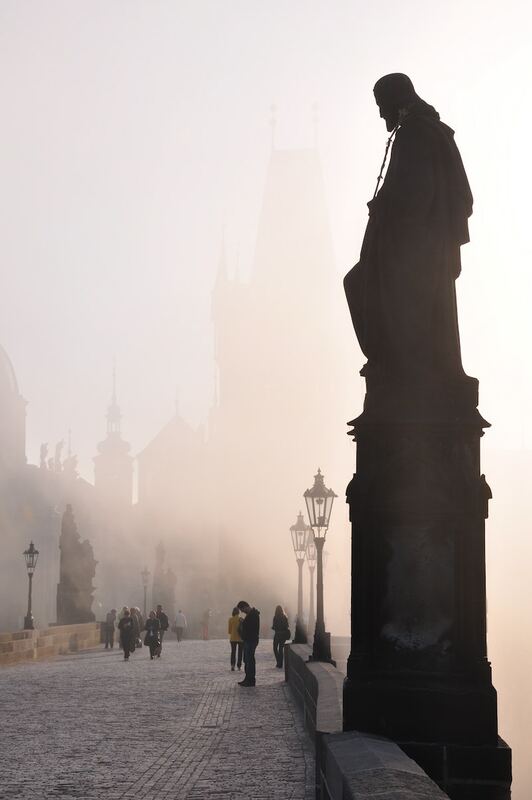 Prague is an incredible city, dating back to the 14th century with gothic churches, medieval buildings complete with gargoyles and beautiful spired architecture. It suffered significantly less damage from the war than other European cities so the medieval influence remained in tact. Wandering over Charles Bridge in the evening, serenaded by hauntingly beautiful classical music of talented buskers and watched over by the stately Prague Castle high on the hill is just like a scene out of romantic Hollywood movie. It’s well worth the visit. 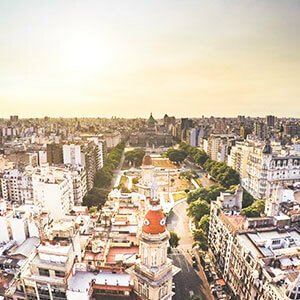 We’ll have some more destinations in future articles but if you would like information on European cruises to any of these destinations, click here to request a call from one of the Ultimate Cruising consultants.